As it appears now measures have been taken against the USS Fitzgerald’s leadership. Good. 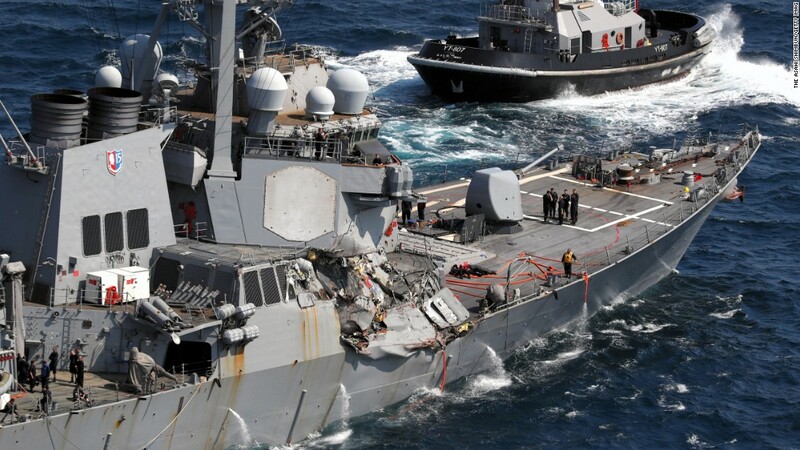 Now there should be lessons learned and a cultural change in how the navy goes about its business both in navigating and in getting the results of accidents and failures out to concerned parties, like other ships. I wonder if and when they will publish the details of the watchkeeping failures and how they intend to fix them, because even though it’s right to can whom they did, that’s not the end of the problem. I don’t think the dead, missing and injured “deserved what they got”. True, but the scope of this thread is the ship’s leadership being disciplined. The linked article doesn’t say that. I assume the “the two men steering the ships” doesn’t mean the helmsmen but the persons in charge on both ships. Maybe you interpret it differently? In the first paragraph the article states: "The Japan Coast Guard has recommended negligent homicide charges for the USS FITZGERALD’s “officer of the deck and the second officer of the box ship”. It refers to the “two men steering both ships” in the third paragraph but evidently they mean whoever had the conn. Interestingly it goes on to say they were negligent “in the pursuit of social activities”. What the hell does that mean? Flirting? Playing poker? Updating Facebook? The whole thing reads like a bad Google translation from Japanese. The Stars and Stripes has a better article, but the first sentence in both articles is almost identical. YOKOSUKA NAVAL BASE, Japan — The Japan Coast Guard has recommended negligent homicide charges for the USS Fitzgerald’s officer of the deck and the ACX Crystal’s second officer after a deadly collision last year. 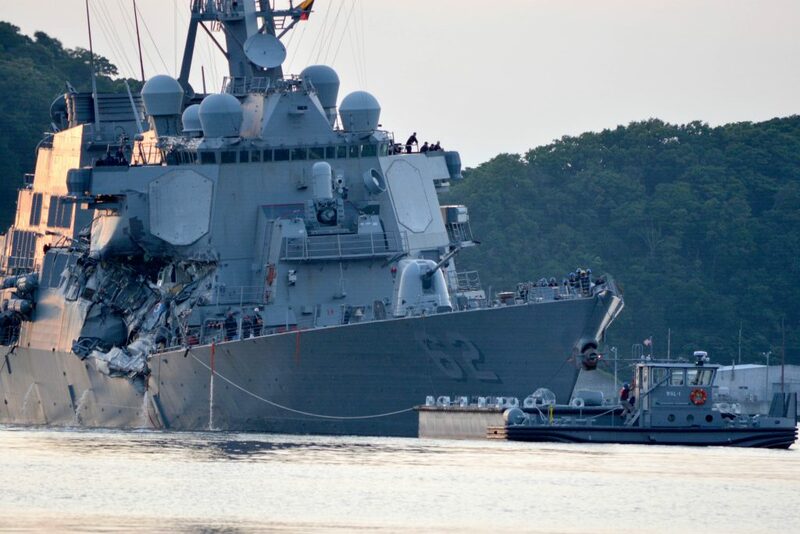 The Japan Coast Guard has recommended negligent homicide charges for the USS Fitzgerald’s officer of the deck and the second officer of the boxship after a deadly collision last year. Articles like this are usually written in the style of the Inverted Pyramid or “bottom line up front”. Details in lower paragraphs are not intended to change the meaning of the first paragraph. As far as “social activities” - when it comes to my attention that the bridge watch has missed something important, like a missed turn, when I go to the bridge about 75 % of the time I find the (third) mate and the AB engaged in intense conversation. This is a dangerous precedent being set, both for the Navy and admiralty law in general. Yes. Criminal charges should be extremely rare, not routine. Agree, but there are already too many examples of where it has been the case. The Prestige case being the most famouse, but it appears to have set precedence.